In this Nonprofit Webinar Recording, we will discuss how to create compelling grant application elements that tell a story so YOU can secure grants for your organization too. 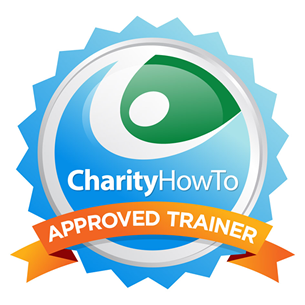 We will focus on how to use the common key elements to create a competitive grant application that tells a story which engages the grant reviewer and clearly outlines how you will use the requested grant funds to achieve the stated goals and objectives. We will look at individual samples of previous applications and discuss how to strengthen them in order to be more competitive and more successful in securing grant awards. 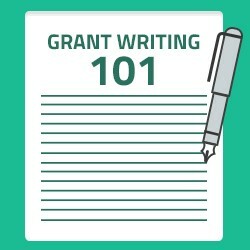 “Grant Writing For Nonprofits 101: How to Write a Grant That Wins!” will give you a strong framework for your nonprofit grant writing efforts to ensure that you are putting together highly competitive grant applications and ultimately achieving your desired grant funding success.